26554505 – a woman standing in the deep waters with her head above the surface. 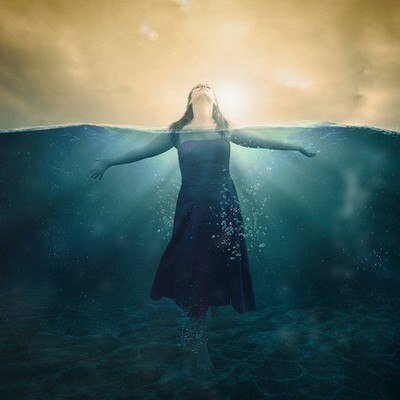 Previous Post 26554505 – a woman standing in the deep waters with her head above the surface. Next Post 26554505 – a woman standing in the deep waters with her head above the surface.